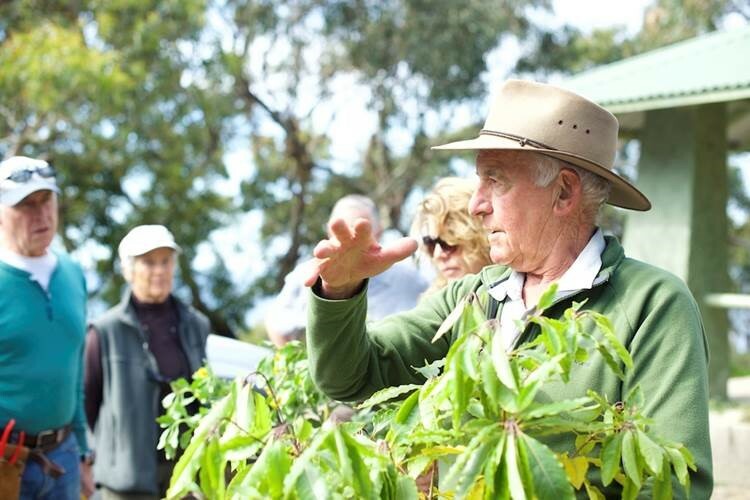 Lorne volunteer groups are combining to tackle invasive weeds as part of an annual effort to conserve local parklands, while encouraging others to take small, environmentally-aware actions every day. Friends of Queens Park (FoQP) and LorneCare will conduct three intensive working bees between August and October, joining together to overcome weeds in popular local destination Queens Park. FoQP Chairman John Wilson said that while weed removal was a priority and essential to protecting and enhancing biodiversity, the group was also focussing on educating others. 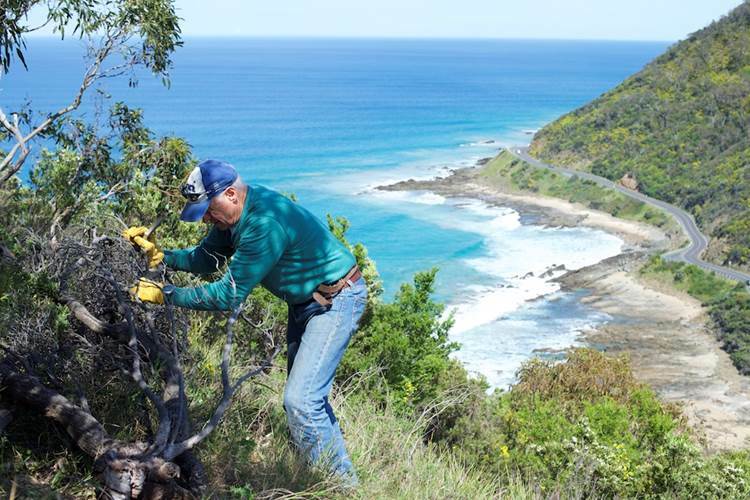 “Removal of garden escapees such as boneseed, cape broom and sweet pittosporum is an important part of creating a sustainable coastal environment, however weed removal is not the only focus for environmental volunteers. “FoQP is trying to let people know that conservation extends beyond weed control, and that the real meaning of conservation is about making environmentally conscious choices in our everyday living,” he said. LorneCare Co-founder and Co-convener Alain Purnell said the personal satisfaction of being involved in local conservation is one of the most rewarding elements of volunteering. “Working along the coast and in Queens Park, we continually see the progress our groups have made,” he said. While environmental volunteering often involves hands-on conservation, Mr Purnell said it was the social aspect and sense of satisfaction that motivated volunteers to continue their involvement. “These types of groups are a great way to meet new people in the community, whether they are local residents or seasonal holidaymakers. “Volunteering is a great excuse to catch up with friends and have a barbeque to celebrate our achievements for the day,” Mr Purnell said. 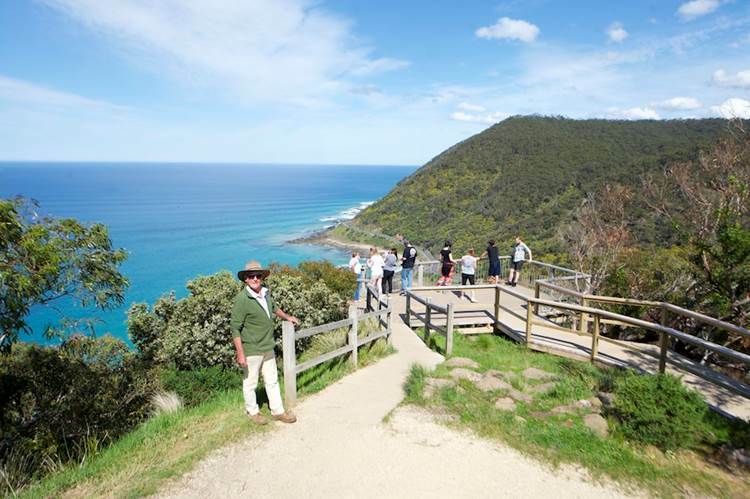 The Great Ocean Road Coast Committee (GORCC) works alongside and supports volunteers in their environmental efforts. 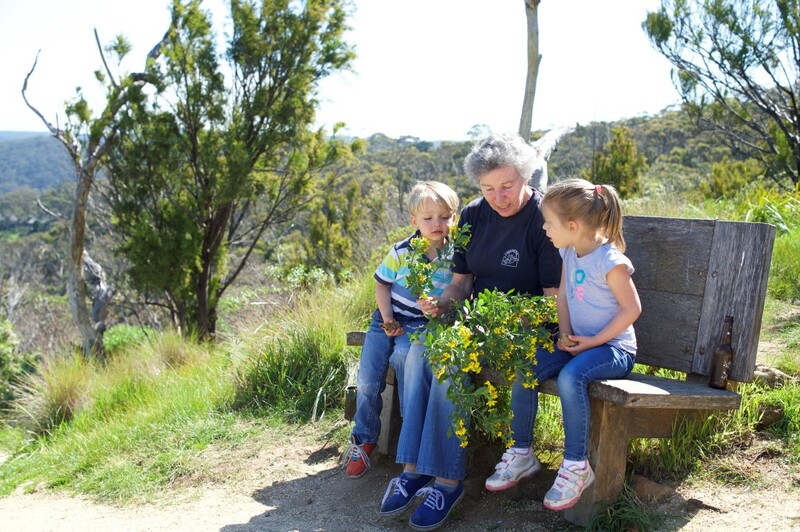 GORCC Conservation Supervisor Georgie Beale praised the ongoing dedication of volunteer groups operating along the Great Ocean Road. “Our local volunteers do a fantastic job along our coast and their ongoing support of our conservation efforts is unparalleled. “It is everyone’s responsibility to help protect our precious coast. Simple actions such as staying on designated walking tracks, removing environmental weeds from your garden and avoiding fenced off areas make a real difference in the preservation of fragile ecosystems,” she said. Queens Park is a popular recreational destination consisting of over 40ha of parkland and is home to the recently rebuilt Teddy’s Lookout. FoQP and LorneCare’s next working bee will be held at Teddy’s Lookout at 10am Sunday 18th October and new volunteers are always welcome. For more information about FoQP, LorneCare, or your local community group visit our website. Conservation is more than just weed eradication. Share what conservation means to you in the comments below.